This fun deal is back again! 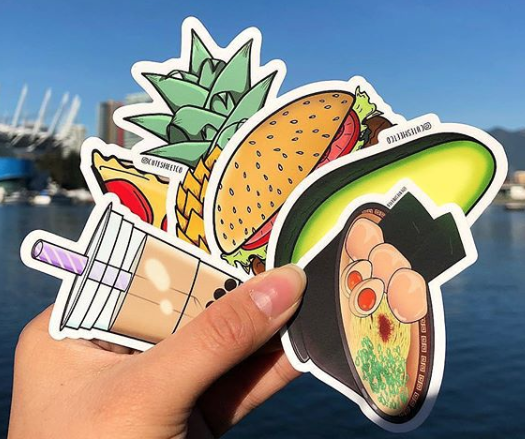 Head over to StickerMule.com to score 10 Custom Die Cut 3″x3″ Vinyl Stickers for just $1 (normally $20)! The discount will be applied at checkout. Limit one order per person. Free shipping is included!